This urban backpack remakes vintage gear with contemporary functionality. With a durable ripstop build and a suede panel on the bottom, this backpack puts a modern spin on vintage outdoor gear. 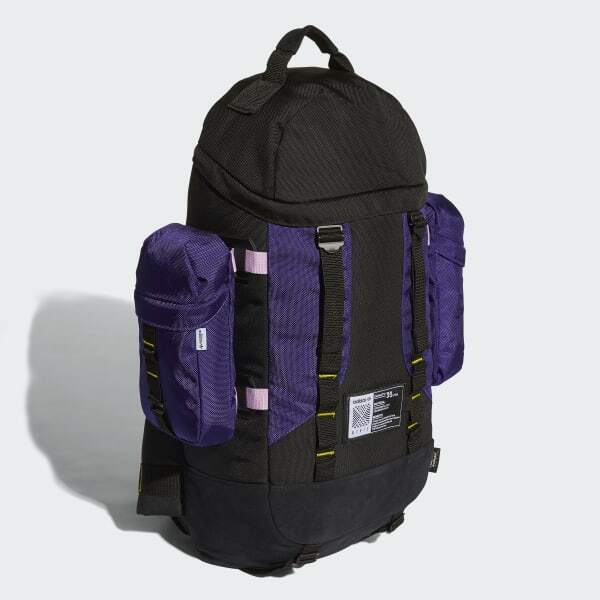 The versatile multi-pocket design and padded shoulder straps make it ready for any urban adventure. Dimensions: 6" x 11" x 26"